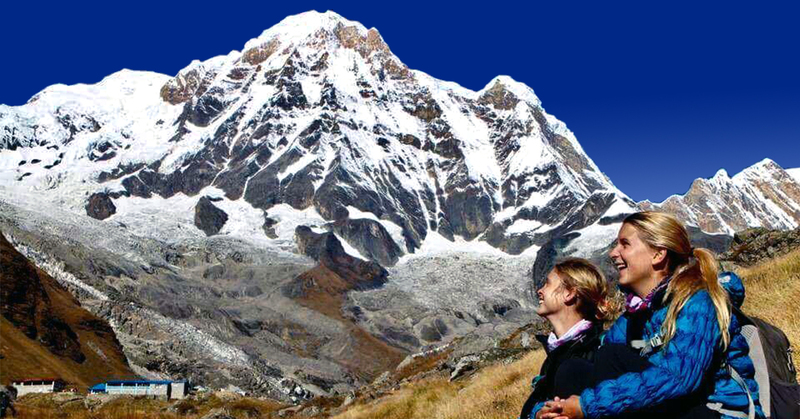 Chulu West Peak climbing trip is one of the most beautiful adventure trips in the Annapurna region of the Himalayas. 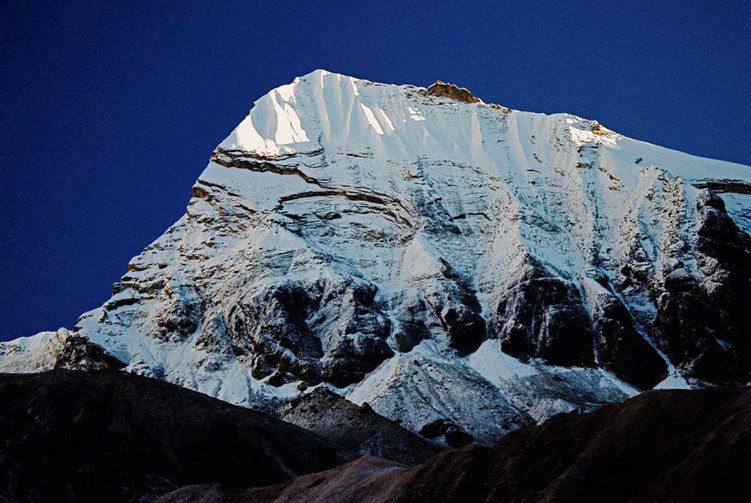 Chulu West Peak stands at 6,419 meters above sea level and is famous as one of the trekking peaks in Nepal. 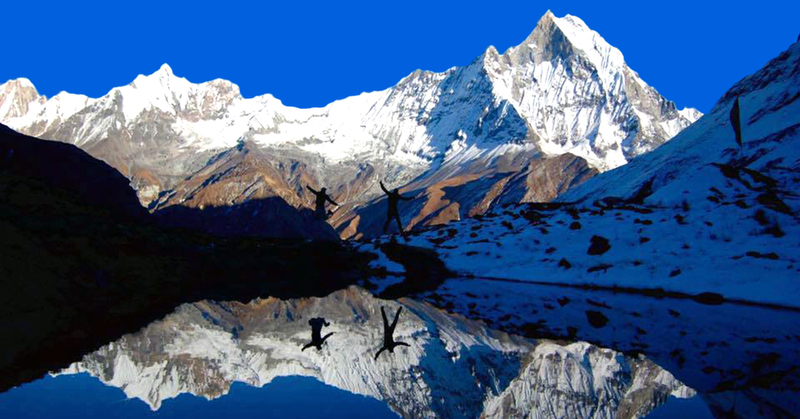 This peak climbing trip combines a beautiful Annapurna Circuit Trekking experience with it to create an even more wonderful adventure experience. The trip traverses the trail along the Marshyangdi River valley up towards the Manang valley and goes towards the Chulu West Peak. 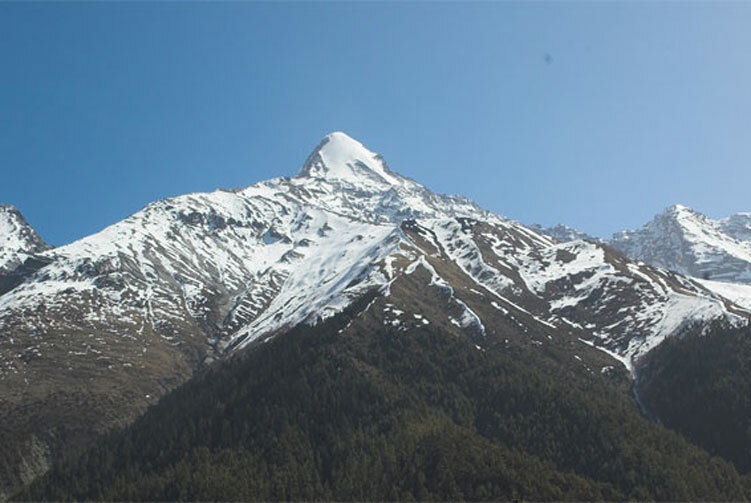 Later, after climbing the peak, the journey continues through the circuit trail towards Jomsom via Thorong La pass at the elevation of 5,416 meters from sea level. Considered one of the most demanding climbing peaks in Nepal, Chulu West Peak has three overnight stays from the base to the top. 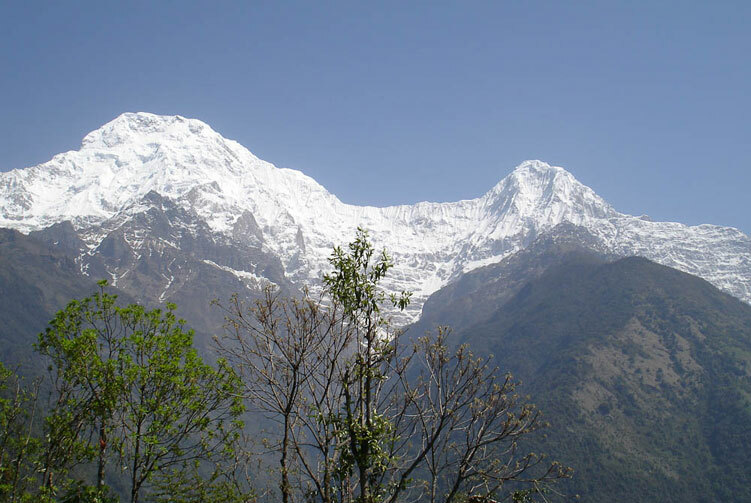 This beautiful mountain attracts hundreds of seasoned trekkers and amateur climbers every year to enjoy the adventure journey for its magnificent views and unreal beauty in addition to the incredible adventure. 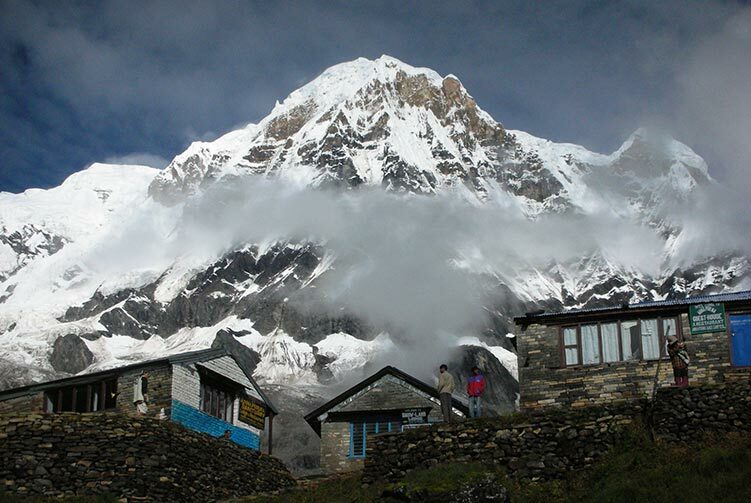 Base camp of Chulu West is our destination for the day trek. 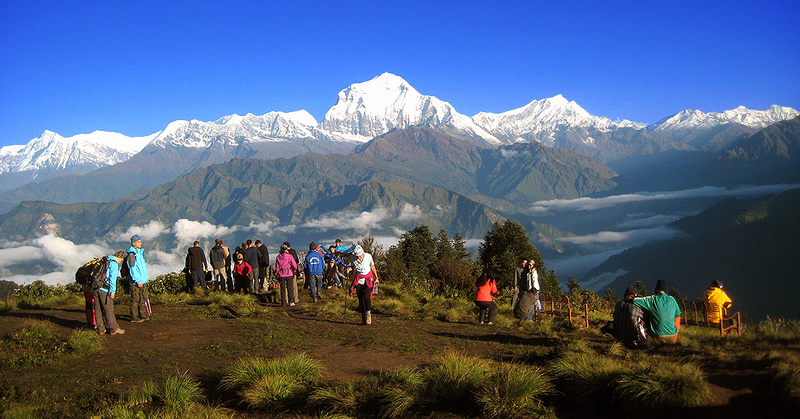 We are going to start the trek after breakfast and head towards the Chulu West peak to stay overnight at its base. A nice and peaceful trek through beautiful landscapes keeps us moving forward despite the challenge of growing altitude. 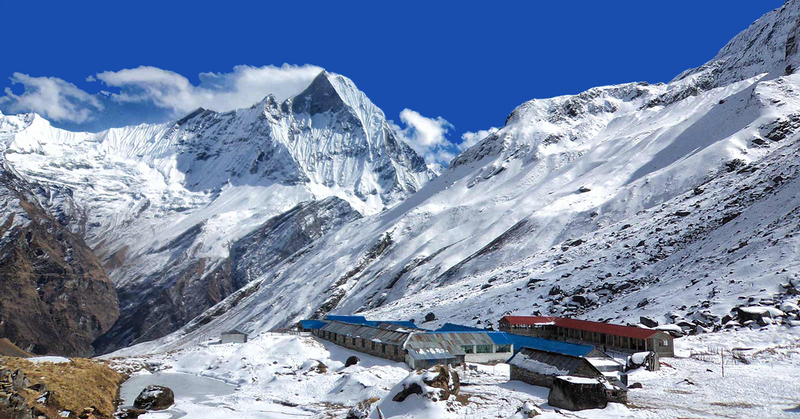 Once we reach the base camp we settle on our camp and will have some leisurely time to spend around to acclimatize. It is a small difference in elevation that we are going to cover today. 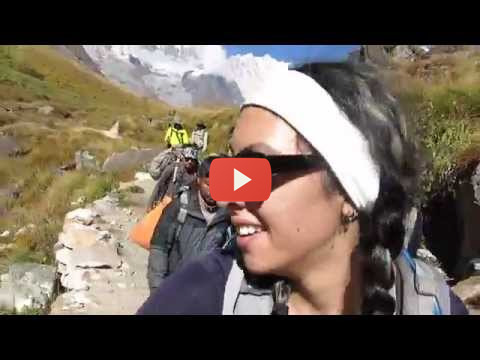 We trek to up to the camp one just 200 meters above the base camp. We take leisurely walk up towards the camp I and eventually reach there. We will have plenty of time left for us to enjoy the beautiful views of the surroundings. Once we settle at our camp, we can laze around acclimatizing and enjoying the view from there. The adventure for today involves some challenging rock walking on our journey to camp II. Although not technical, the trail involves trick rock walking all the way throughout. Once we reach the camp and settle at the camp, we spend leisurely time acclimatizing and enjoying the views. It's the big day in our adventure. 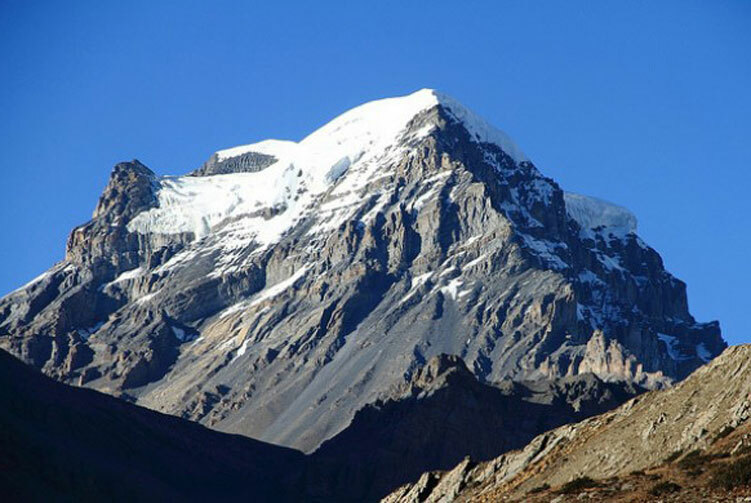 We are going to attempt the summit of Chulu West Peak that stands at 6,419 meters above sea level. Our summit adventure begins much before the break of the dawn and advances up towards the top. We tirelessly climb the peak and reach the summit for a captivating view of the mountains in the surroundings. After spending beautiful moments at the top, we eventually begin to descend all the way back to Camp I to stay overnight. We have a backup day to compensate any possible delay on the trip due to various reasons. After the adventurous summit attempt and achievement, we trek back to Letdar via Chulu West Peak base camp. Retracing the same trail gives us a chance to look at the things from a different angle, which we will enjoy to the fullest. We can laze around once we reach Letdar and settle into our tea house. Day 20: Fly back to Pokhara, Check in Hotel. 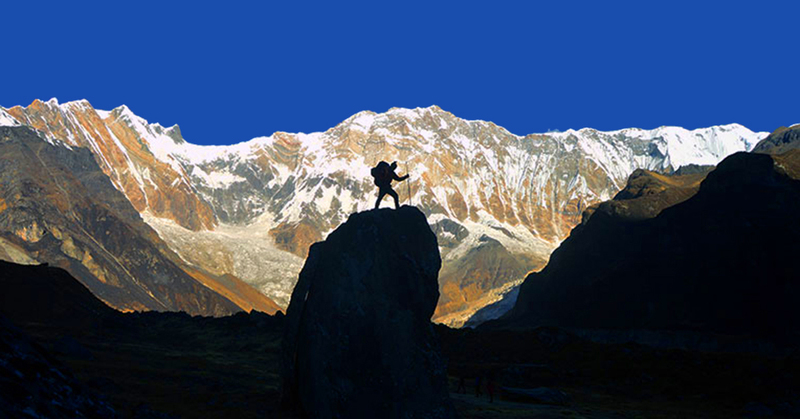 We offer you the best price guaranteed for Chulu West Peak Climbing Expedition.